Is it possible for an airliner to safely fly with doors open? From another question asks about the possibility of dropping bombs from converted airliners. My question: is it possible to safely fly aircraft with a door open for the whole flight envelope? Would the aerodynamics be affected if we did not close the door? I am not asking about the need of oxygen for the crew, just about the aerodynamics involved. I know the plane would not be pressurized. 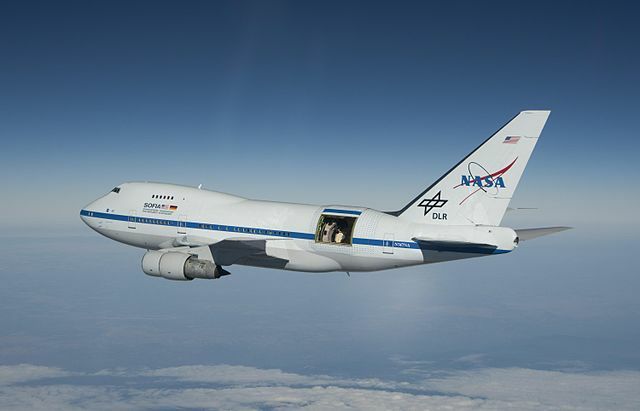 The Stratospheric Observatory for Infrared Astronomy (SOFIA) is a modified 747 that has an 5.5 m x 4.1 m door that is opened during flight for the installed in infrared telescope. But the door is usually closed during takeoff and landing. But according to this story there are emergency procedures to land with an open door and it had to do so once, when it became stuck half open. 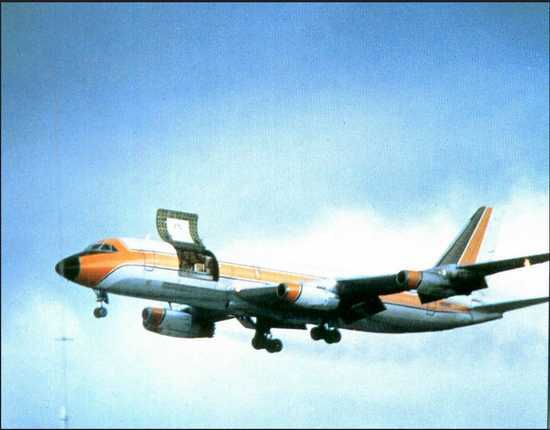 Aloha Airlines Flight 243 proved that it's possible for a plane to fly with about 25% of its roof missing. The door, however, appears to have remained closed until landing. 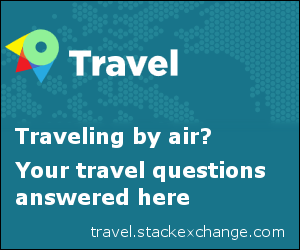 Check out my answer here to a similar question (about what would happen if you open a door in flight). In short it depends largely on the plane but in the most general way of looking at it. You could do it up until you would need to pressurize the plane (or you would have wear O2 masks or something to be able to breathe). UA Flight 811 was able to make a safe decent and return to airport after its door blew out so large planes are maneuverable with out door. 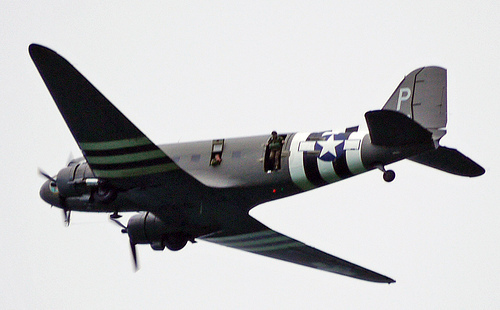 Planes like the DC-3 used in WWII for paratrooping regularly ran with their doors open. 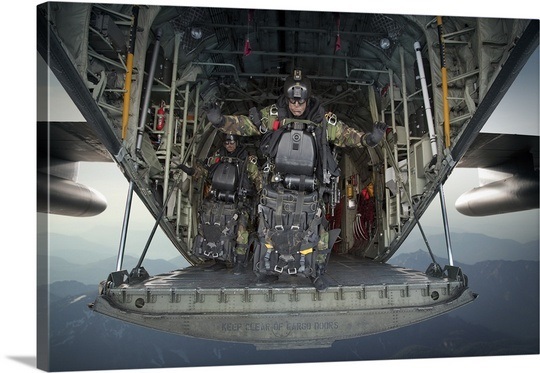 If you consider rear cargo ramps doors, the C-130 can open its rear ramp for HALO jumping at high altitudes. 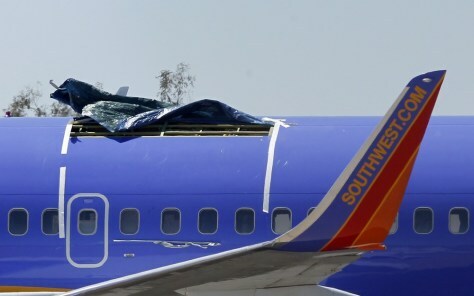 Southwest 812 had a large hole open in the roof during flight at cruise altitude, resulting in rapid depressurization at 34,000 ft. 2 of the 123 people on board (a flight attendant and a passenger) suffered minor injuries. The plane diverted to Yuma, Arizona and landed safely about 26 minutes after the depressurization. As with the other cases, the doors were technically shut, but I'm not so sure that that made much difference. Furthermore, this was not the first time this had happened. Less than 2 years before this incident, Southwest 2294 had a similar incident (though with a smaller hole) and safely diverted to Charleston, WV with no injuries at all. What's more: according to the FAA's registry and airfleets.net, it looks like both of these aircraft were returned to service and are still actively flying for Southwest! So, it looks like both the "you can walk away from it" requirement and the "the aircraft is reusable" preference were met in both instances. 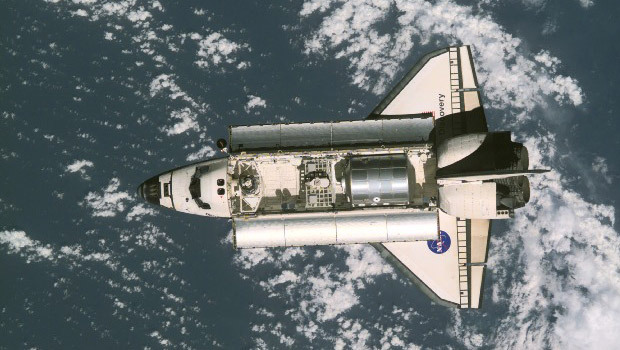 The crew soon noticed a subjective change of air pressure, indicating that the aft door was open. At approximately 8:13 pm the aircraft's tail section sustained a sudden upward movement, significant enough to require trimming to bring the plane back to level flight. At approximately 10:15 pm Scott and Rataczak landed the 727, with the aft airstair still deployed, at Reno Airport. Additionally, some skydiving clubs even offered dives from the 727 for many years, though these presumably didn't pressurize the cabin. I'm not sure whether this is still offered. Yes they can, here's a Convair 880 with cargo door open. DC-8 with cargo door open. For the whole flight envelope, maybe not. Depends on the door design. Gear doors frequently have speed limits before they fly off on their own. Large openings create substantial drag, so we may find that the envelope is self-limiting: the aircraft can no longer reach speeds and/or altitudes where the opening is a big problem. There are too many variables for a simple answer. Biplanes and ultra-lights don't have any doors at all. In general, for any plane the wing, the empennage and, to a lesser extent, the surface area on the lower part of the fuselage is all that is important. 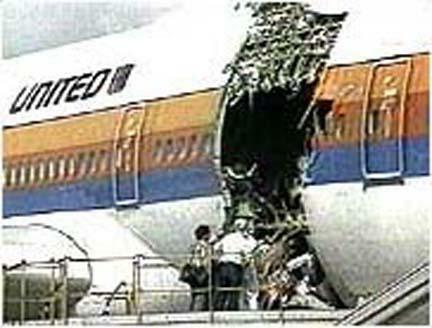 If you installed structure-reinforcing crossbars you could remove the entire fuselage wall of a commercial jet and it would still fly. Not the answer you're looking for? Browse other questions tagged aerodynamics airliner or ask your own question. Can a commercial airliner be used for military purposes? 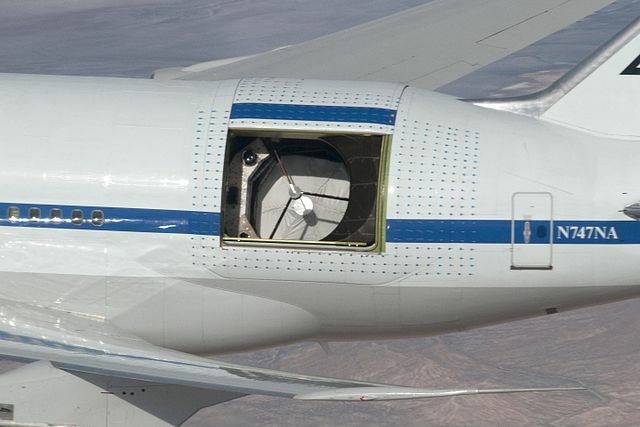 How can opening of a door on small plane cause a drop in altitude? Are cargo holds pressurised these days? How does my Casio watch know the altitude in flight? Could passengers on an airline flight create an out-of-CG situation by moving around the airplane? Why doesn't the pressure inside an airliner push the doors open? 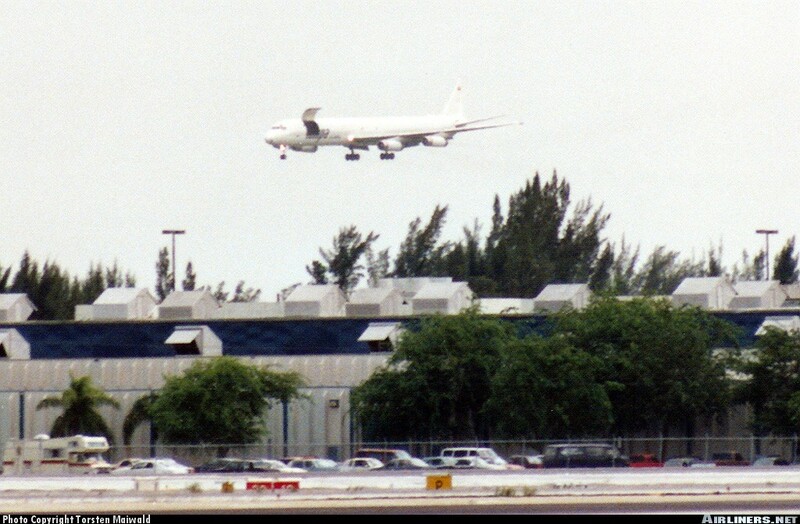 How many of the airliners that ever existed have been lost in flight? What aerodynamics forces are acting on a jet fighter during slow flight demonstration? Is the bleed air passengers breathe tapped from the engines before or after it comes in contact with fuel? And why? Isn't this unhealthy? Could Falcon 9 fairing become glidable / flyable? How does having a bigger engine placed slightly more forward and higher impact the plane in pitch?